The Azam Rwanda Premier League champions APR FC have appointed Serbian Zlatko Krmpotic to manage the military side on a one-year renewable contract. The 61-year-old Serbian, last on the books of South Africa’s Royal Eagles, has replaced fellow Serbian Petrovic Ljjubo who left the club last year citing health reasons after eight months in charge. This news was confirmed by the club administrators after he was unveiled to the club management and players on Friday in Kimihurura. With Eagles currently sitting on top of the Azam Rwanda Premier League standings with 35 points after the first leg of the 2018/19 season, the appointment of Krmpotic will be a big boost to the club who wants to retain the league title and win the 2019 Peace Cup and be able to once again launch a CAF interclub campaign next year following an unsuccessful campaign this year which saw the military side fail to progress past the preliminary round as they lost to Tunisian side Club Africain in the Champions League. The former Red Star Belgrade defender, who has also coached the likes of Zambia’s Zesco United FC and the DRC’s Cercle Sportif Don Bosco de Lubumbashi, is the second Serbian after Ljubomir Lubjo Petrovic to be put in charge of the big-spending club. 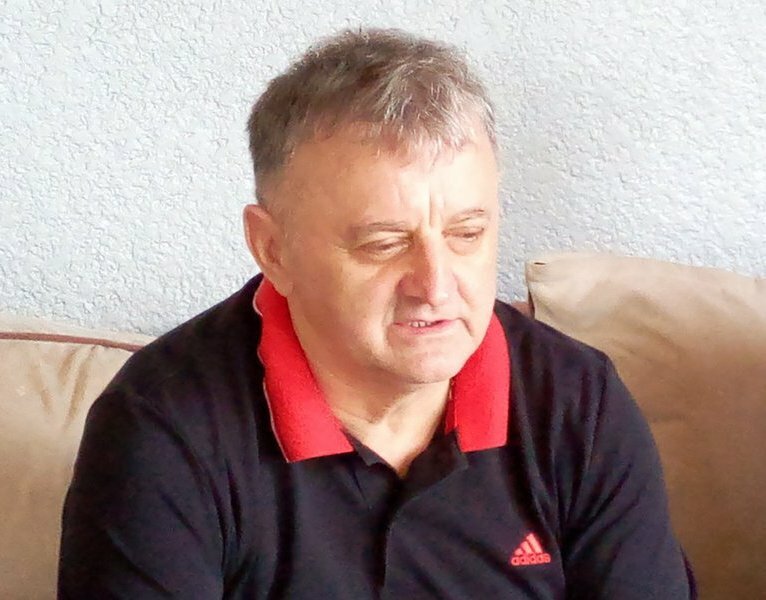 At international level, Krmpotić represented Yugoslavia at the 1982 FIFA World Cup, making two appearances in the process, as the team finished third in Group 5. He previously won the UEFA European Under-21 Championship in 1978. During his managerial career, Krmpotić worked at numerous clubs in 12 countries, namely Serbia and its predecessors (AIK Bačka Topola, OFK Beograd in three spells, and Obilić), Sweden (Degerfors IF), FYR Macedonia (Sloga Jugomagnat), Turkey (Ankaragücü), Greece (Paniliakos), Cyprus (Nea Salamis), Kazakhstan (Kairat), Kuwait (Kazma), DR Congo (Don Bosco), Zambia (ZESCO United), Botswana (Jwaneng Galaxy), and South Africa (Royal Eagles). He also led the Serbia and Montenegro U17s (2005), as well as the Serbia U19s (2007–2008). The military side has also been boosted with new signings who include Danny Usengimana (Tersana Sporting Club, Egypt), Nshuti Innocent (Stade Tunisien, Tunisia), Ally Niyonzima from AS Kigali and Iragire Ramadhan from Burundi’s Atlético Olympic Football Club.